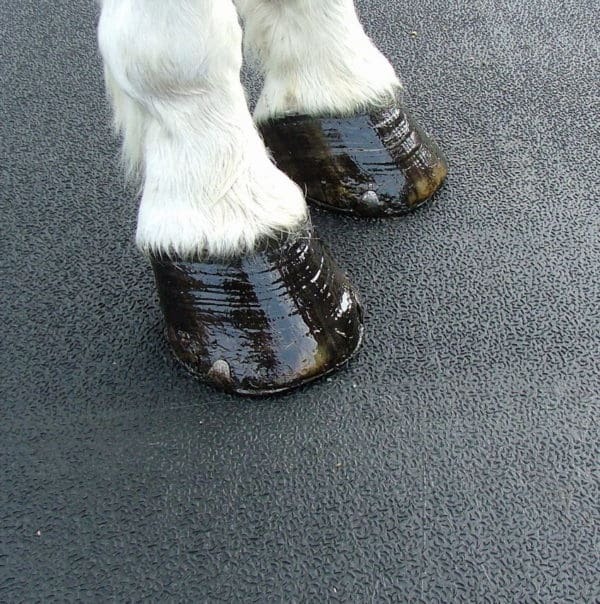 Small legs moulded into the underside ensure outstanding drainage in stables, and a grip if laid on soft or sloping surfaces. 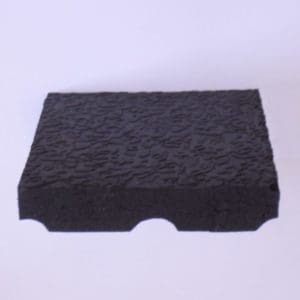 The 20mm rubber stable mats are small, at 1.22m x 0.915m x 20mm (4′ x 3′) and weigh 20kgs, so is easy to handle. 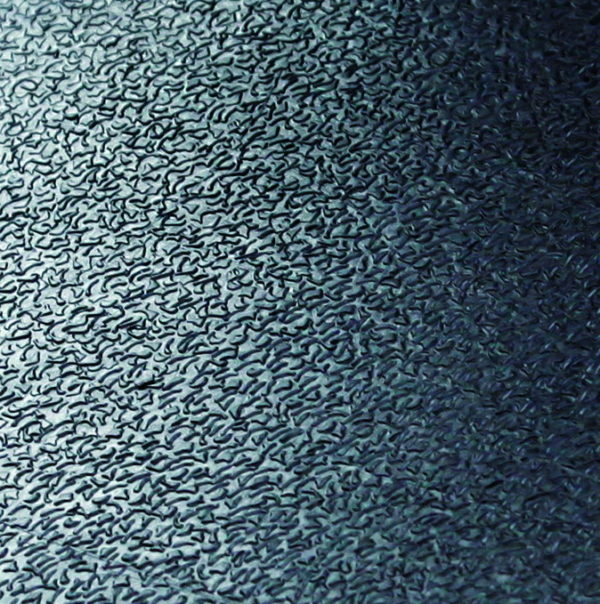 The top has an easily cleaned non slip surface. 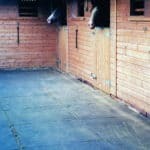 The small legs give the mat a soft and springy feel in a stable. 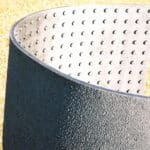 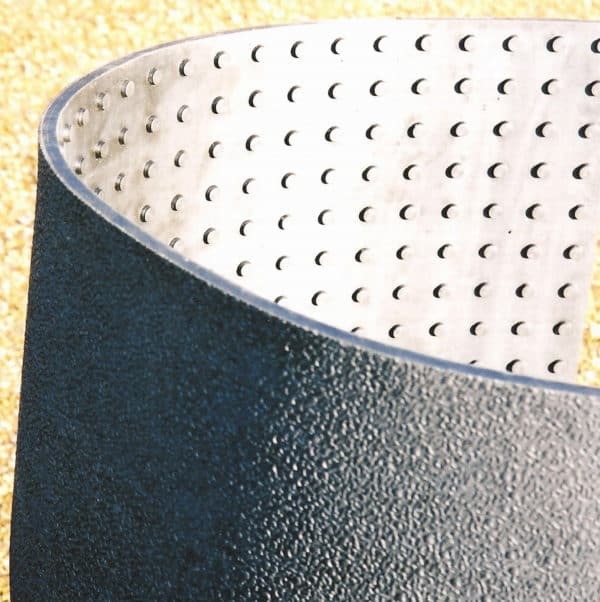 They also ensure good drainage, and a degree of warmth missing from conventional mats. 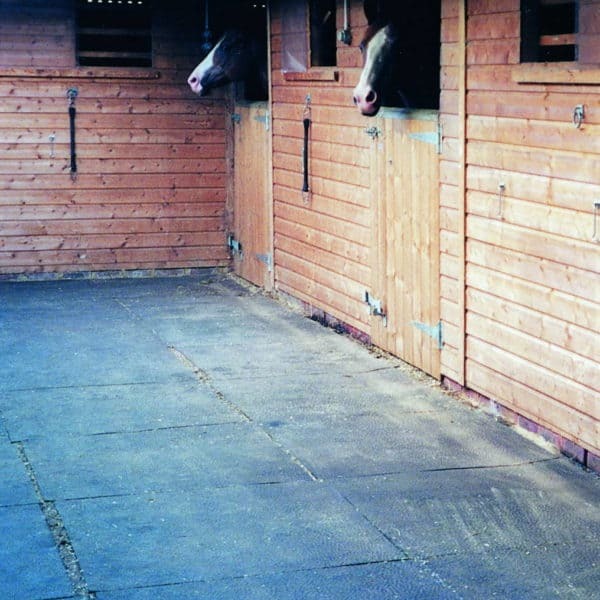 The mats will move unless secured hard against stable walls. 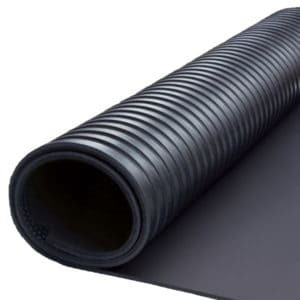 They do require a smooth floor with a gentle fall away to a drain point. 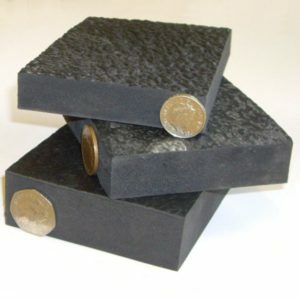 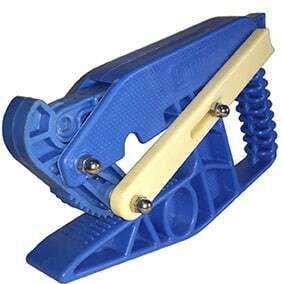 On soft surfaces the legs key in and keep them secure. 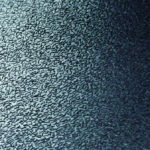 Their small size means they can be easily moved. 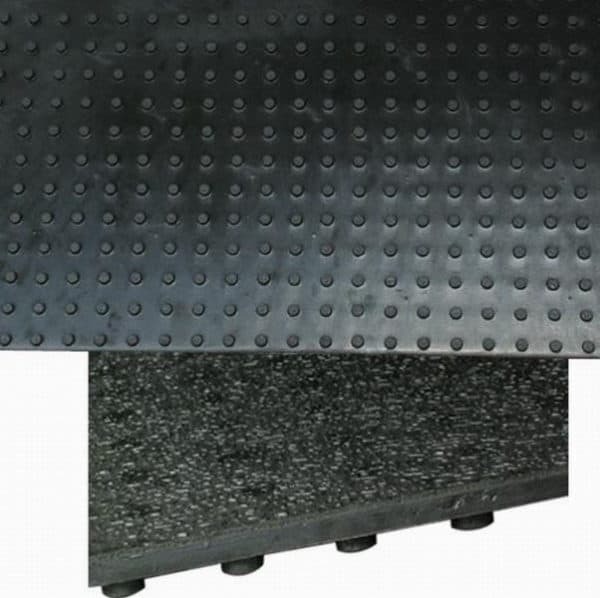 They are ideal for use in mobile and static field shelters, as their legs key into the earth, locking the mats in place, whilst excluding the rain that normally turns the earth into mud. 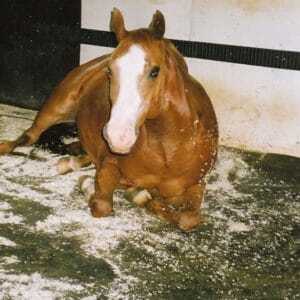 The M8 is a soft, warm, cost effective and easily handled alternative to conventional bedding.